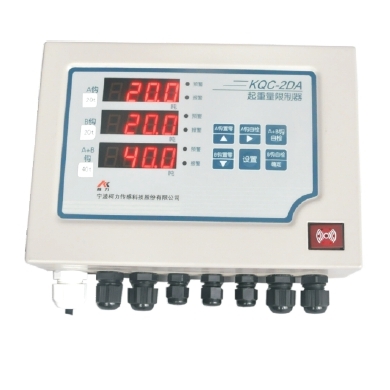 Беспроводной индикатор Keli XK3118 T1-WX. 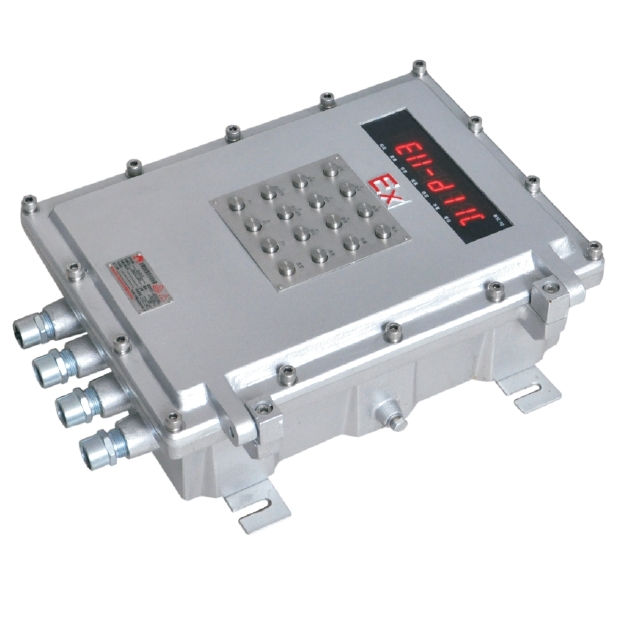 terms of wireless digital, adopts high anti-Interference single-chip microprocessor. 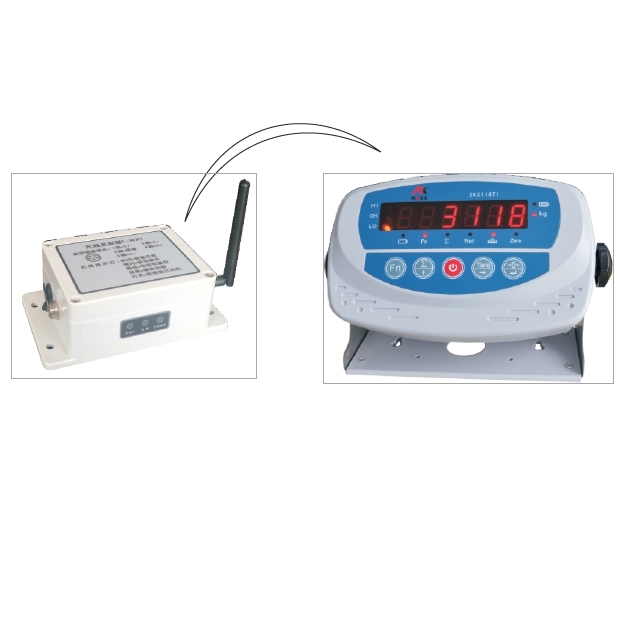 Wireless weighing system Includes XK3118T1 -F(WX) wireless indicator and T — WX1 wireless transmitter. You need to order both two for using. 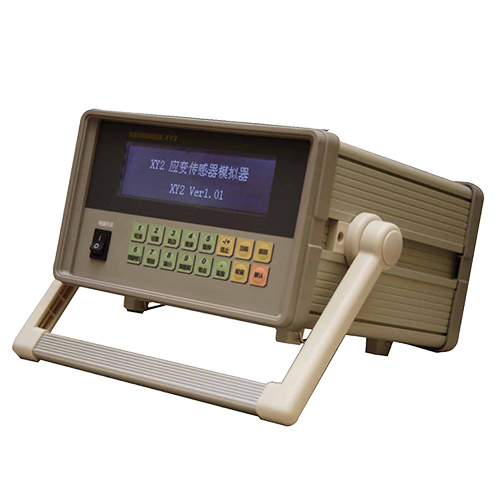 XK3118T1-F(WX) wireless indicator has transformer, built-in switching power supply optional. 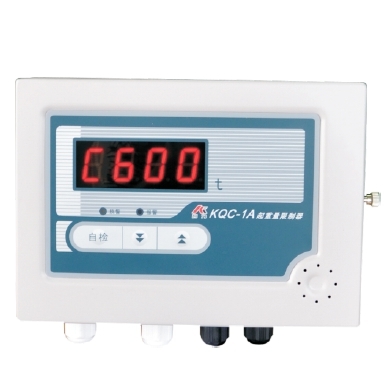 Charging once can be normally working for 200 hours.